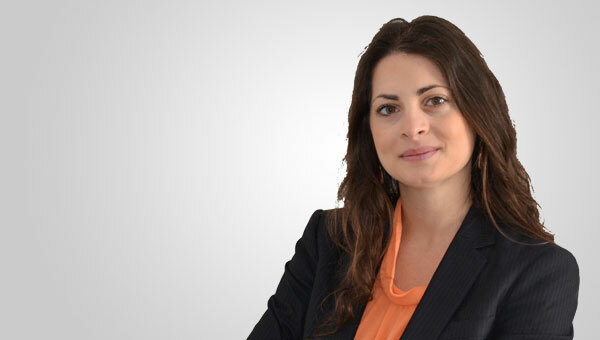 Claudia Utile is an Associate in the Litigation & Regulatory department and works in the Milan office. She specializes in civil insurance litigation. Ms. Utile advises clients on matters relating to bankruptcy law. She graduated in law from the University of Bologna "Alma Mater Studiorum" and is qualified to work in Italy.